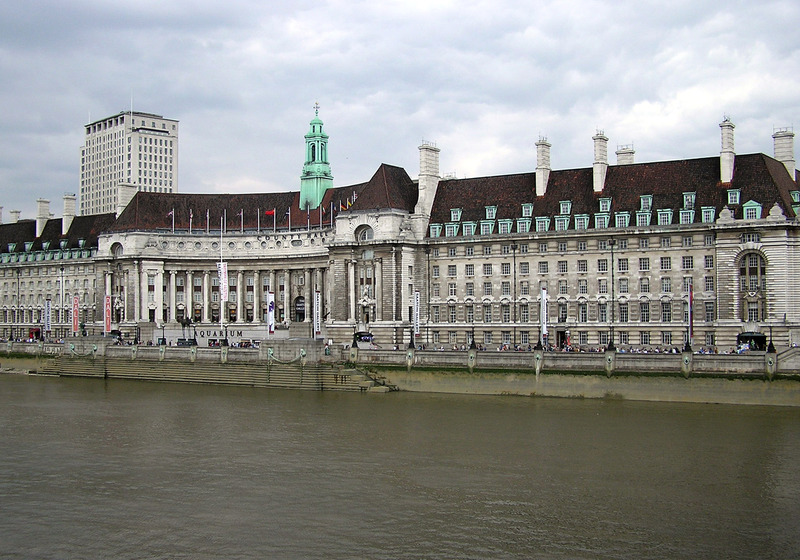 Early August Scott & Helen were lucky enough to visit the debating chambers inside the Riverside Building at the County Hall London. The debating room was used by Ken Livingstone and the Greater London Council through the late 1980’s, providing seating for over 200 council members and has four galleries overlooking the Chamber which was used for the public and members of the press. An interesting place to visit tucked away behind the hustle and bustle of the South Bank. Nowadays the chamber is used for performances and corporate hire with this in mind some of the seating that had previously been removed needed to be replaced ready for their next hire, we turned this around for them in time for their next hire. 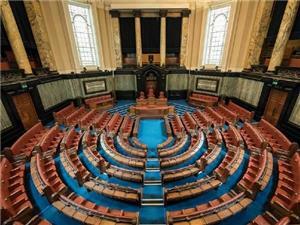 We’ve just found out the next performance to be held in the chambers will be the fantastic Agatha’s Christie’s Witness for the Prosecution – Fabulous!